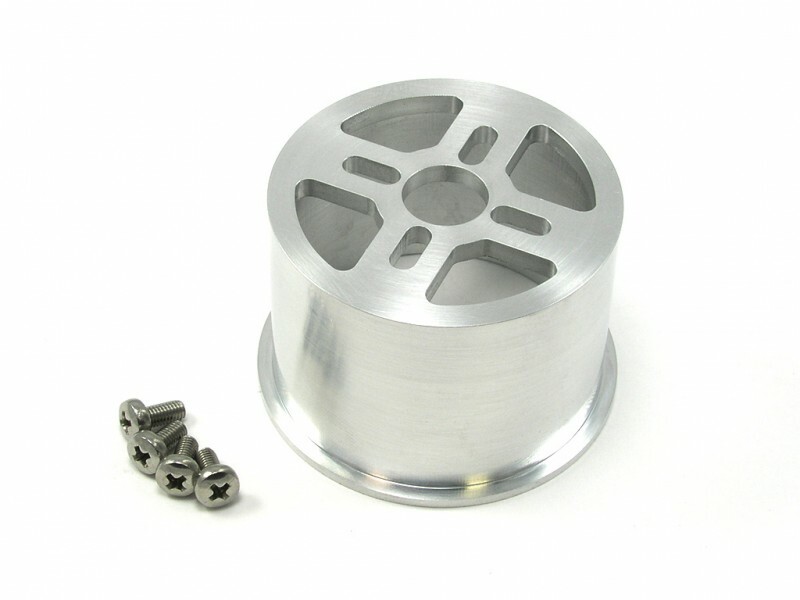 Our FX-61 Phantom Aluminum Motor Mount is CNC machined from billet aluminum. It is designed to adapt a large range of 35mm outrunner motors to the Zeta and Hobby King FX-61 Phantom models. 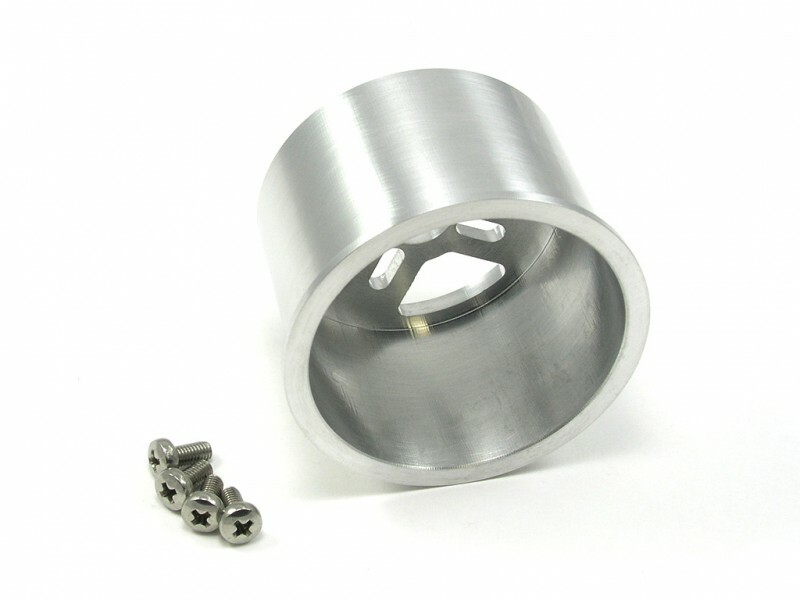 This FX-61 Phantom aluminum motor mount is much stronger than the stock plastic one and will eliminate the common cracking and breaking issues during landing. Our mount is also 10mm longer than the stock one. This will allow for more prop clearance when running aftermarket motors with bolt on prop adapters. These are a direct replacement with no modifications necessary. Install aluminum motor mount into bottom half of fuselage using a good 5min. epoxy or similar. a. Rotate mount to desired position for mounting motor and running wires. b. Glue top half of motor cover onto motor mount. Install motor to new mount with supplied motor screws. - When installing motor mount use a good 5min epoxy or similar. Make sure to rotate face of mount to desired position for mounting motor and running wires. - Stock motor and prop combination can be used.